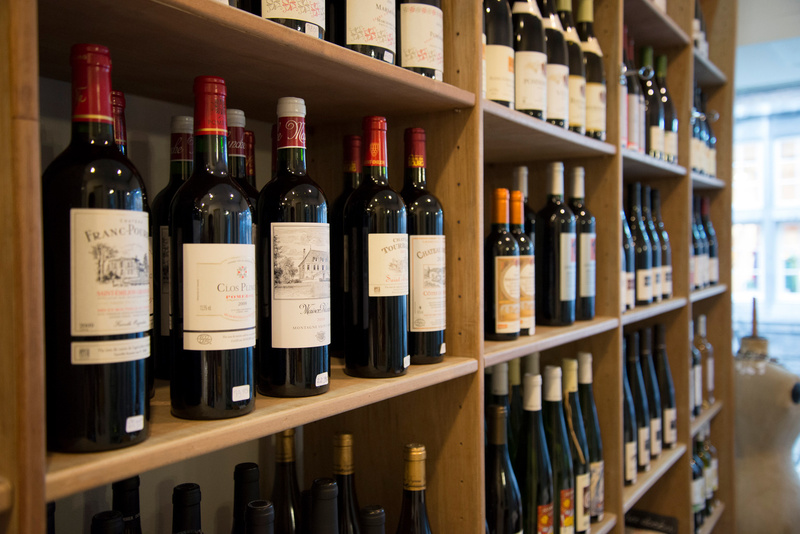 Organic Wines, Antiques and Vintage. 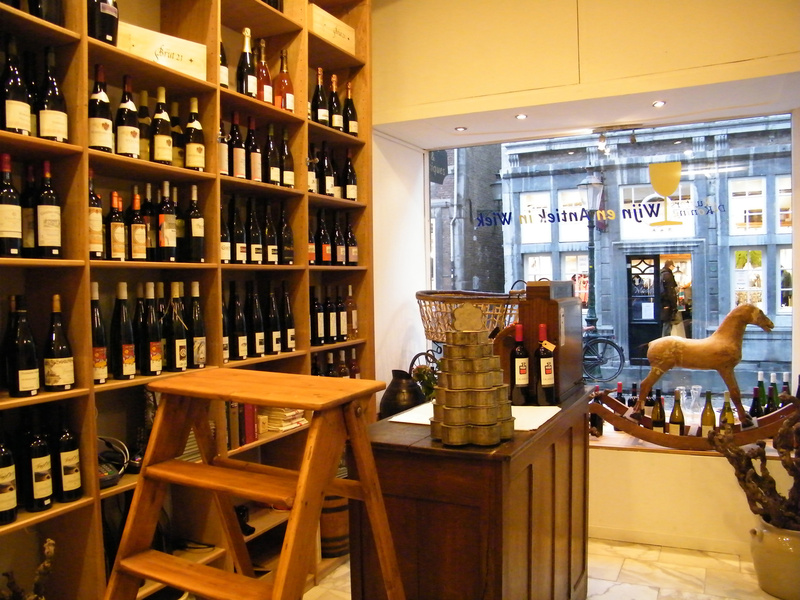 Lovers of wine and antiques can indulge in the shop `Wijn en Antiek in Wiek`, in the trendy part of town `Wyck`. In the Rechtstraat combine Anouk Ruyters and Robert de Koning in this cozy shop in particularly original way their passion for wine and antiques. 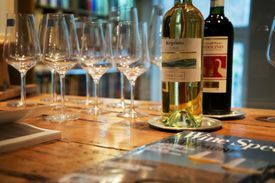 `Wijn en Antiek in Wiek` sells only organic and sustainable produced quality wines from countries such as Germany, France, Italy and Spain. The grapes used for this wine are from organic farming and the wine is free from artificial additives. In addition to the wine lovers there is plenty to enjoy for lovers of antiques. 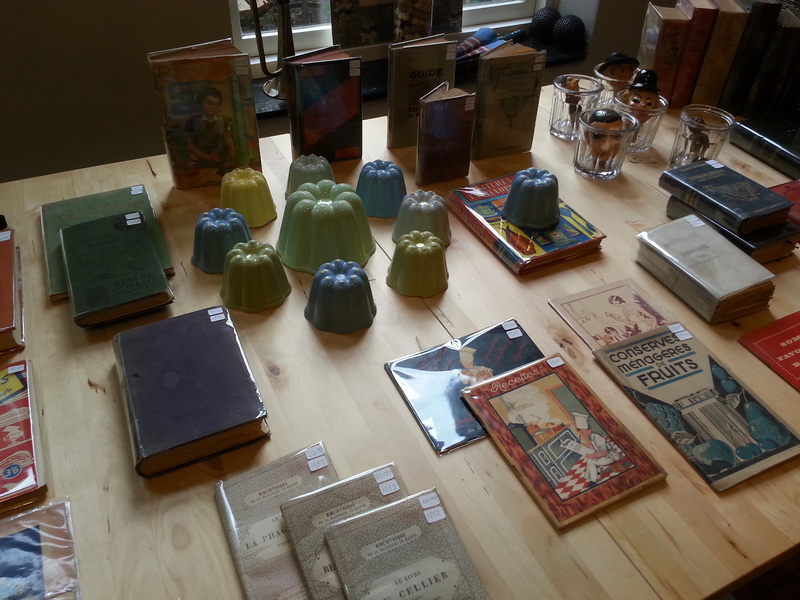 `Wijn en Antiek in Wiek` is specialized in ceramic, porcelain, glass, wood and rustic vintage fashion accessories. We also offer a very good selection of regional Limburg wines and the organic beers from the local Gulpener brewery. 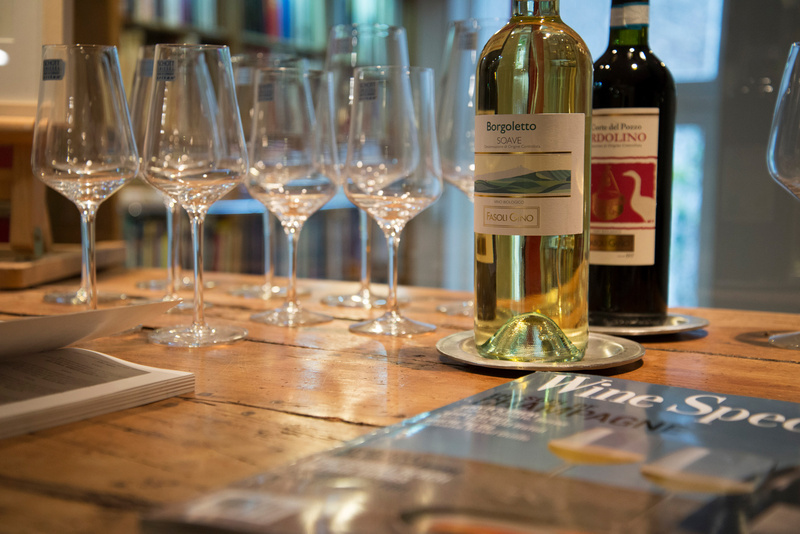 Would you like to get to know our organic wines, come to one of our monthly tastings or ask for private winetasting!